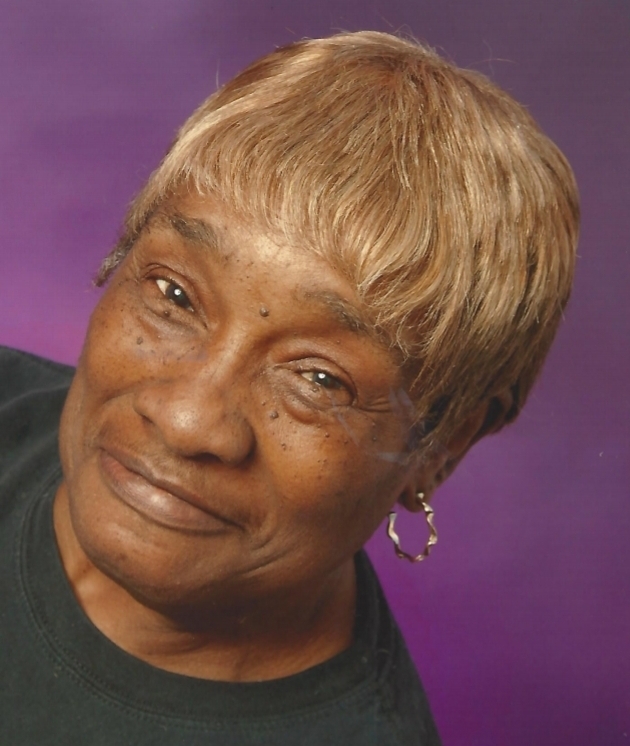 Provide comfort for the family of Ionia Crawford with a meaningful gesture of sympathy. Ionia Tina Crawford was born on July 31, 1942 in Jacksonville, Florida to Julia Gross and Andy Denmark. She confessed Christ at an early age, uniting with Christ at Friendly Baptist Church. Ionia attended the local schools in Jacksonville, Florida and received her education at Stanton High School. A sweet melody begun on November 19, 1966 when she said, “I DO” to the love of her life, Otis Crawford. As they build their lives as husband and wife, they chose to commit and share their lives as parents to Gina, Gelica and Palecia as well as a host to others. On Wednesday, January 17, 2019, God called Ionia “Tiny” Crawford home saying “well done my faithful servant”. 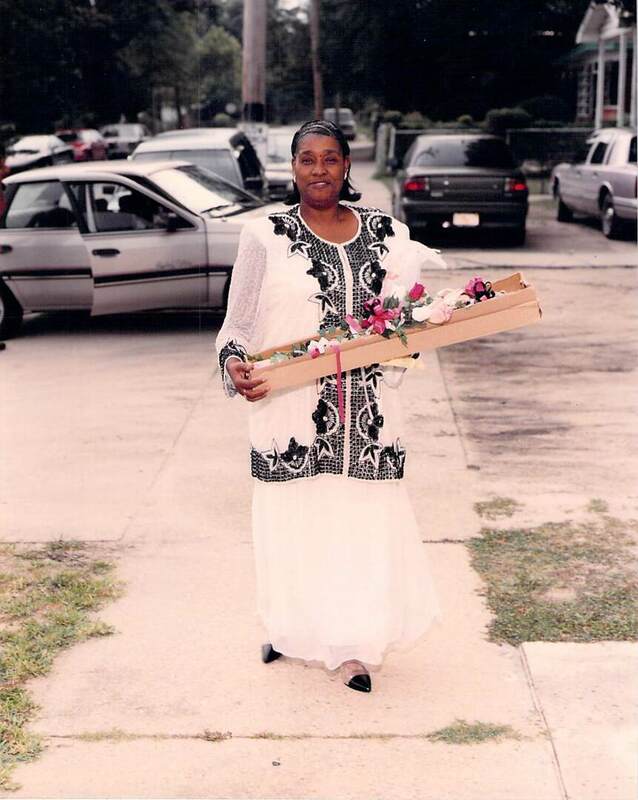 She was preceded in death by her parents, Julia Gross and Andy Denmark; siblings, Ruby McCloud, Julia “Red” Ball, Jeanette McClendon, Aaron “Peasa”Denmark, Charles Denmark, Gerald Denmark and Carnell Copeland; stepdaughters, Teresa Mathis and Felicia Crawford. 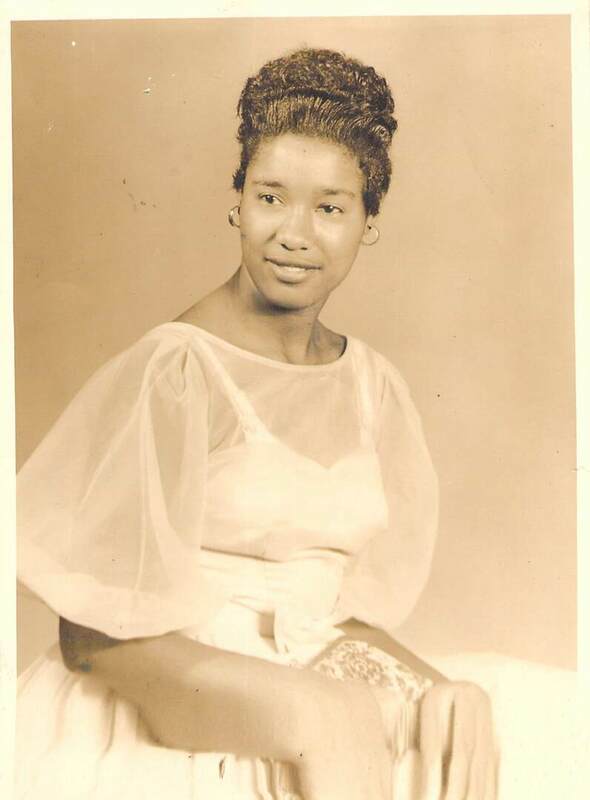 Ionia will be dearly missed by her loving husband of 53 years, Otis Crawford; also cherishing her memory are her children, Gina Pressley-Capers (Christian Capers, Jr.), Palecia Crawford-Maddox (Mark Maddox), Gelica Campbell-Ervin (Eric Ervin); grandchildren, Christian Capers III, Christal Capers, Christopher Capers, Merci Maddox, Jabarie Ervin, Jacques Ervin; sisters, Charity Ball, Gladys Ball-Kelly, Geraldine Tipton, Shirley Murray (Harry); brother; Larry Johnson; and a host of nieces; Ionia also leaves behind stepdaughters, Roxie McFarland (Jerry), Patricia Fairbanks (Willie) and Yasmine Lee (William). To send flowers to the family of Ionia Tina Crawford, please visit our Heartfelt Sympathies Store. We encourage you to share any memorable photos or stories about Ionia. All tributes placed on and purchased through this memorial website will remain on in perpetuity for generations. Young Legends Child Care Learning Center sent flowers to the family of Ionia Tina Crawford. The death of a loved one can cause much anxiety and grief. Our peace comes from coping with our loss and dealing with our grief. Psalm 55:22 helps us to find our peace when God invites us to approach him in prayer: "Throw your burden upon Jehovah, and he will sustain you. Never will he allow the righteous one to fall." God has given Jesus the power to bring Ionia back to life "on the last day." --John 6:40. God offers her eternal life free of all sickness and worries! Allow him to grant you peace! On behalf of Bright Stars EL Development Center you are in our thoughts and prayers. Young Legends Child Care Learning Center purchased flowers for the family of Ionia Crawford.